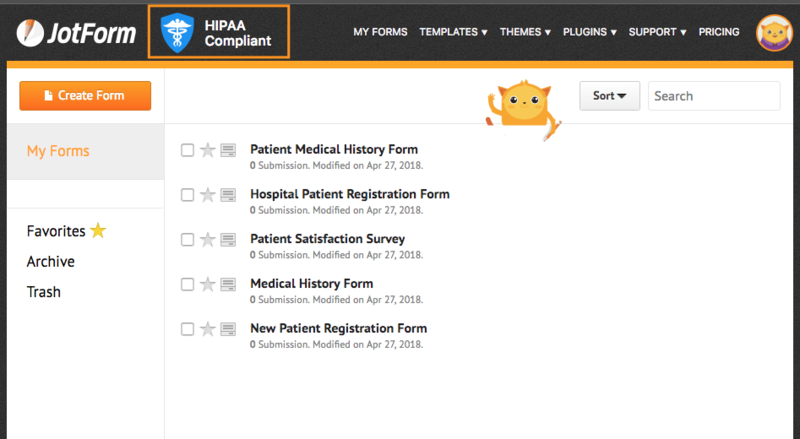 HIPAA Compliant accounts and the forms are marked with a HIPAA Compliance badge. 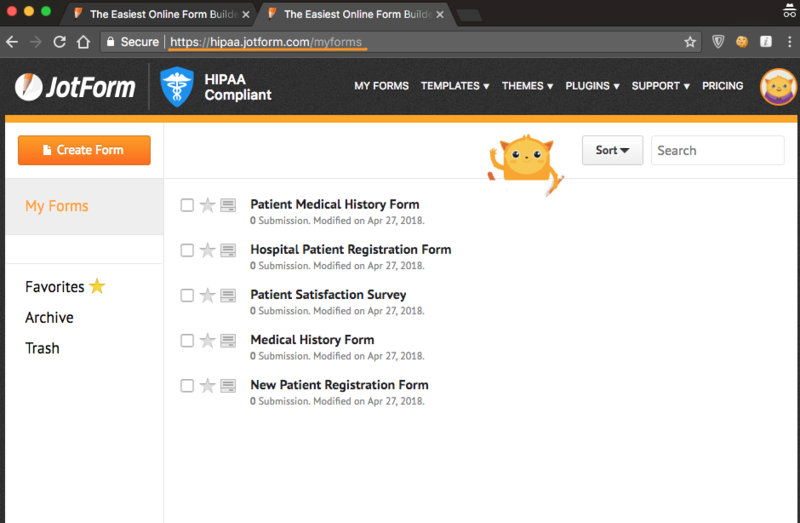 HIPAA accounts are served from hipaa.jotform.com. You may check the URL when you log in to JotForm. 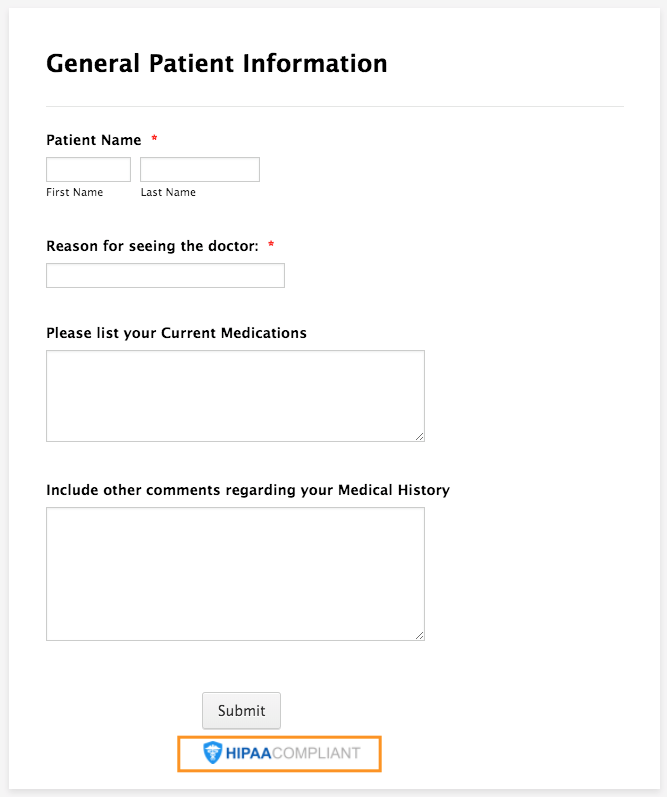 If I connect the JotForm Booking App, am I still HIPAA compliant? Looks like it needs access to data, so want to make sure. I have recently upgraded to silver account. Looking through my account, it does not appear to have been converted to having hipaa compliance. Can you please advise how long before the upgrade will take place. I have recently upgraded to silver account (during the 50% off sale period). Looking through my account, it does not appear to have been converted to having hipaa compliance. Can you please advise how long before the upgrade will take place. Can I use Jot Form to create a form used to faciliate a payment gateway? I upgraded to Silver. 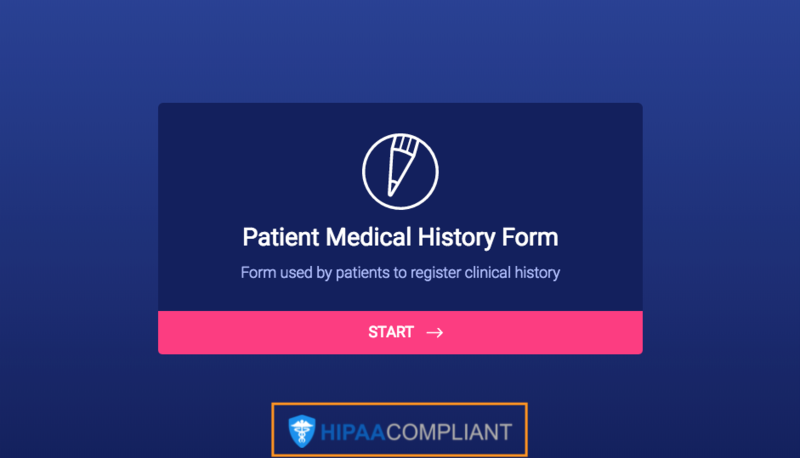 How do I create a HIPAA compliant form? I don't see an option to do that when I click on the "create form" button.